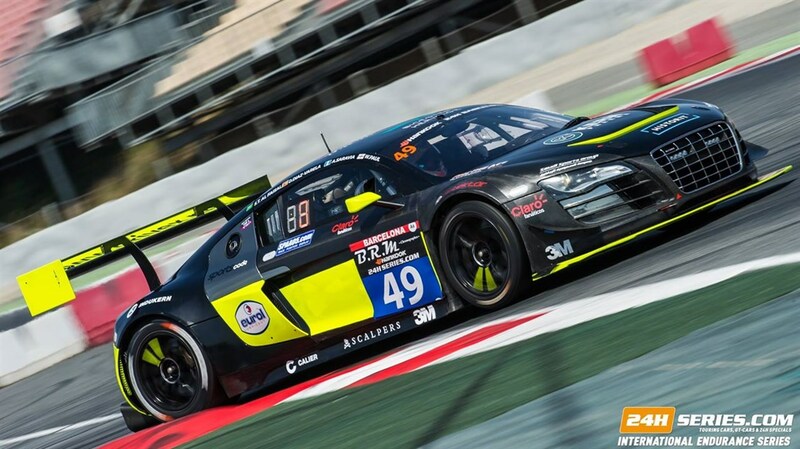 We are selling an AUDI R8 LMS ULTRA 2014. 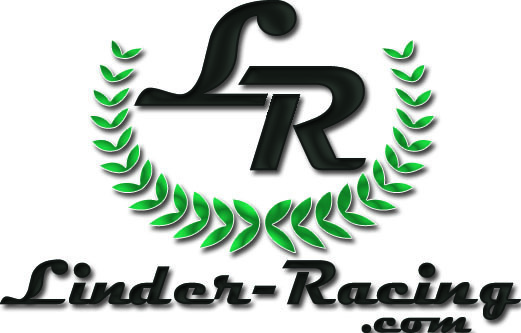 An incredible GT3 with an evo engine and new engine mountings for Endurance races and completly renovated gearbox. The car was racing 24H Series Championship and GT OPEN, podium finisher at GT OPEN and Pole position at the 24H of Paul Ricard 2016 . Latest 2016 specs. The electronic is Bosch.Bilstein suspension. Fuel tank 120 litres. The chassis number is 12-79/67-S HEG 049.